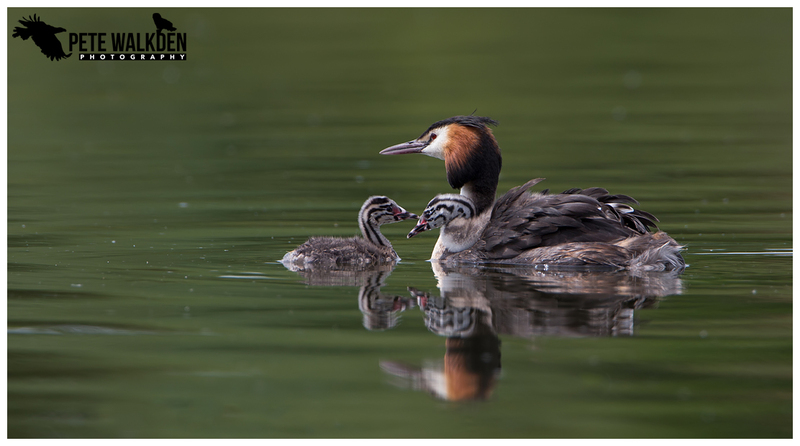 June already and I've not blogged anything since Scotland. Disgraceful for someone claiming to be a blogger. So what have I been up to since reluctantly returning from the glorious Highlands? 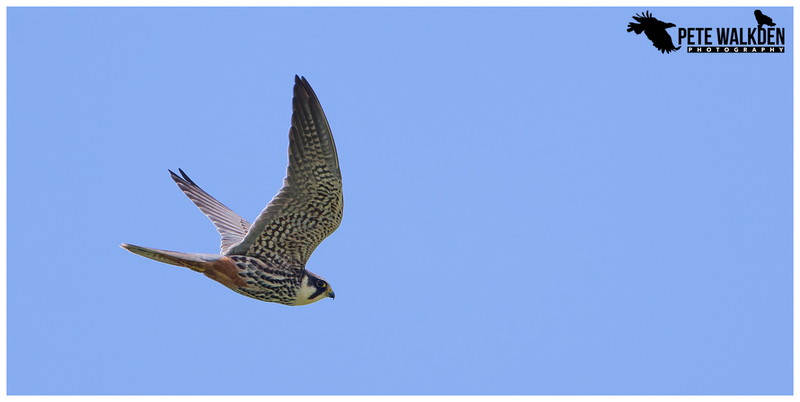 Oxfordshire always tempts me late Spring, as I love to watch the returning hobbies gather in numbers over the marshes of RSPB Otmoor, and while I didn't enjoy the same prolonged views of them as last year, I managed to grab a few shots as they hawked insects. 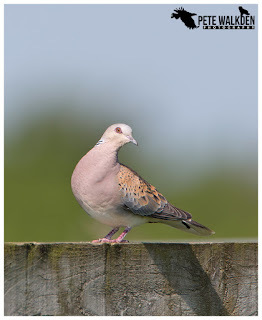 Another draw of the reserve is the chance to see (and hear) turtle doves. 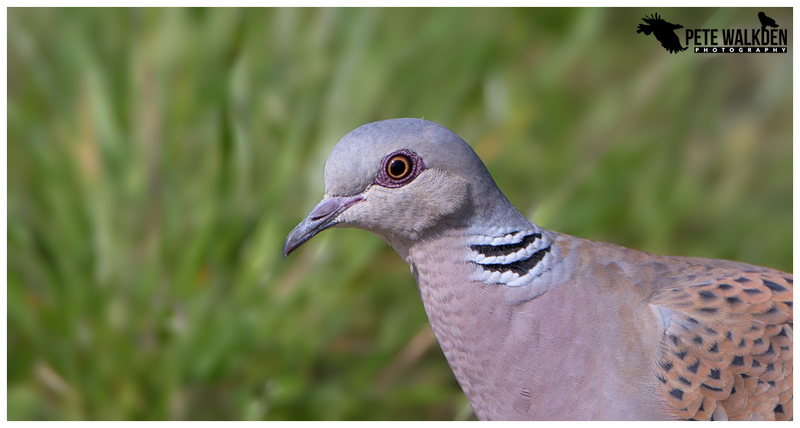 These lovely delicate doves used to be common throughout the UK but alas land management, farming practices and of course those morons in Malta who enjoy shooting them on their annual migration, have decimated numbers recently, and they're a rare sight now. 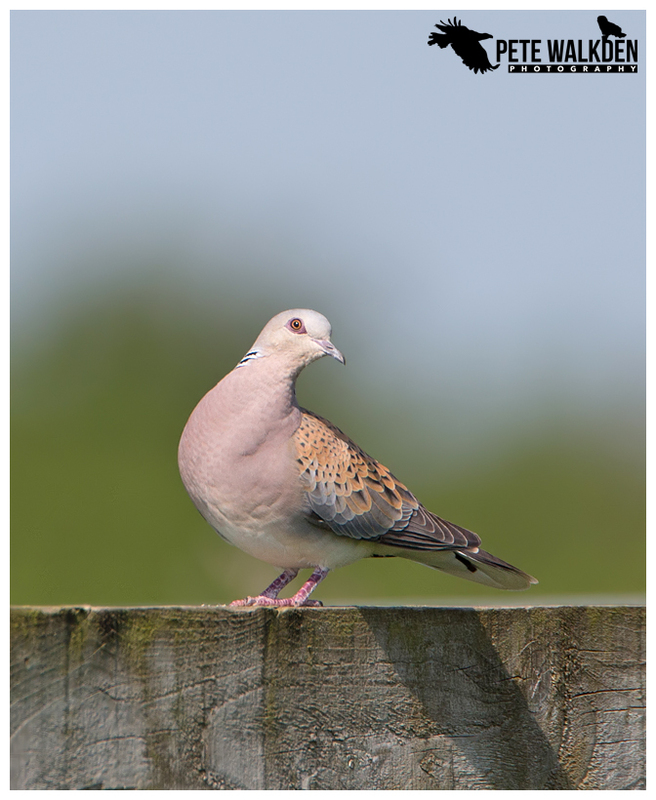 Otmoor is one of the best locations in England to enjoy these doves, and if you're patient, or lucky, you can get some fantastic close views of them. 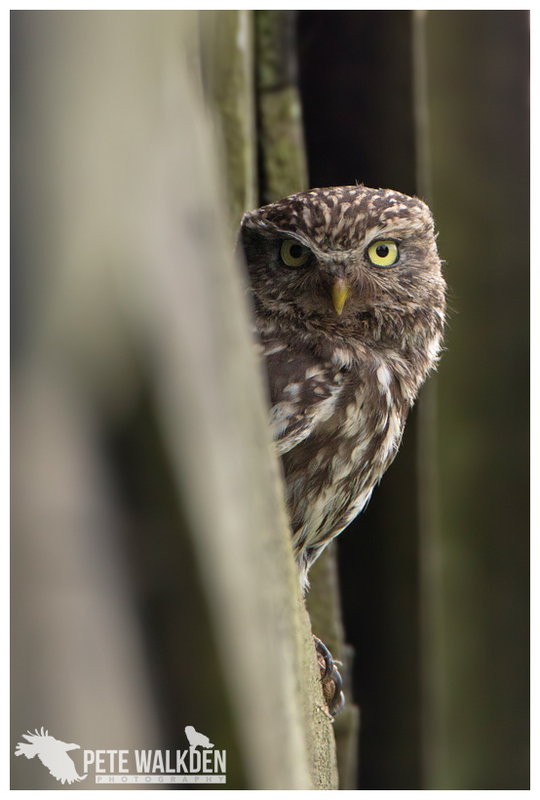 On my most recent visit, there was a pair, and the male spent a great deal of time purring away to attract the female. When she arrived to feed on the seed sprinkled out by the volunteers on the reserve, he fluttered down to display... and she immediately flew off again. Plenty of time to win her over, one can only hope! 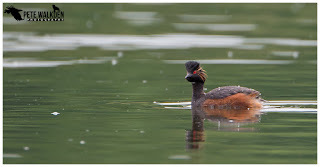 Whilst I was waiting for the turtle doves to perch up, my Bird Guides app on my phone informed me of a black-necked grebe back near home, at Earlswood Lakes in Warwickshire. 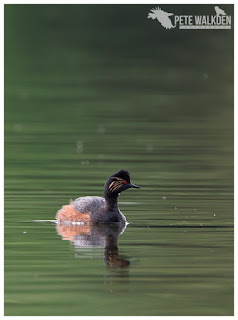 I've seen several before, so chose to stay for the doves, and thankfully the grebe kindly stayed on the pool until the following morning, when I managed to catch up with it. The light wasn't bad, just in the wrong direction generally, so I ended up sprawled on the grass beside the water to get as low to the bird as possible, and also to gain a darker backdrop from the woodland behind, reflected in the water. Finding plenty to eat, the grebe generally stayed just that bit far out from the shore, for anything really good, but just after lunchtime, it strayed closer in once more, and we (a few familiar faces had turned up by now) grabbed some images of it. Earlswood is also a good spot for great-crested grebes, so when the black-necked star was out in the middle, I was again rolling in the freshly-cut grass getting images of them instead. 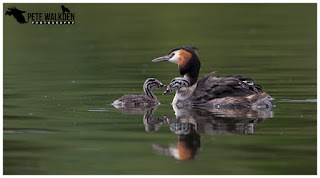 With one chick on its back, and a second spreading its time between the parent birds, the family group shots provided a worthwhile distraction for me. 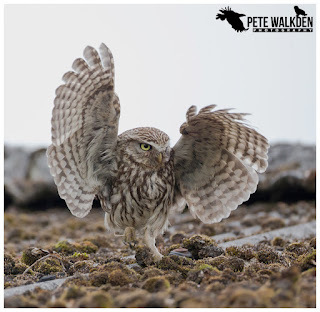 Finally, late last Summer, with kind permission from a local landowner, I tried to set up a feeding station for birds alongside a pair of resident little owls. Problem for me came in the form of wind. Not me from consuming too many sprouts, though I'm sure a few eyebrows will be raised reading this, but with the persistent gales from Autumn right through Winter and into early Spring. 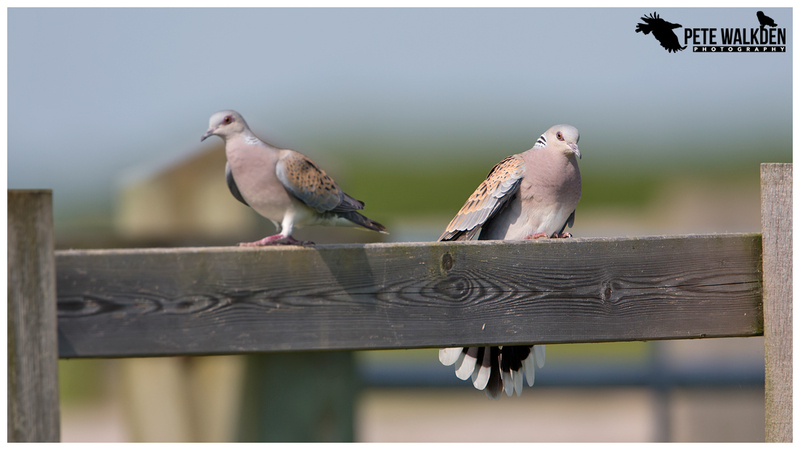 The hide was literally blown away on one day, flinging the chair inside over 40 feet across the field. 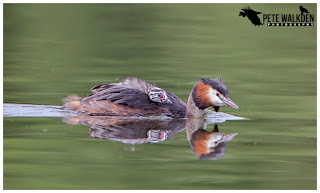 However, I called in again recently, and it would appear that the pair have been busy and have some smaller beaks to feed. Hence they are busy gathering food from around the farm, and I have enjoyed more success with them in a few days than in all the weeks spent there previously. I hope this will develop into a commercial project where clients can join me to enjoy similar views, and get some cracking photos at the same time. As and when this is ready, details will appear on my Social Media streams and of course, my website.